A news agency is an organization of journalists established to supply (sell) news reports to news organizations from around the world, including newspapers, magazines, and radio and television broadcasters. Such an agency may also be referred to as a wire service, newswire or news service. The major news agencies (The Associated Press [AP], Reuters and Agence France-Presse [AFP]) generally prepare hard news stories and feature articles that can be used by other news organizations with little or no modification, and then sell them to other news organizations. Many news articles in U.S. news outlets are AP stories (and Reuters and AFP). 1. What type of bias does the AP display in the way it reported this information? 2. Why do you think the AP chose to bury this information? 3. 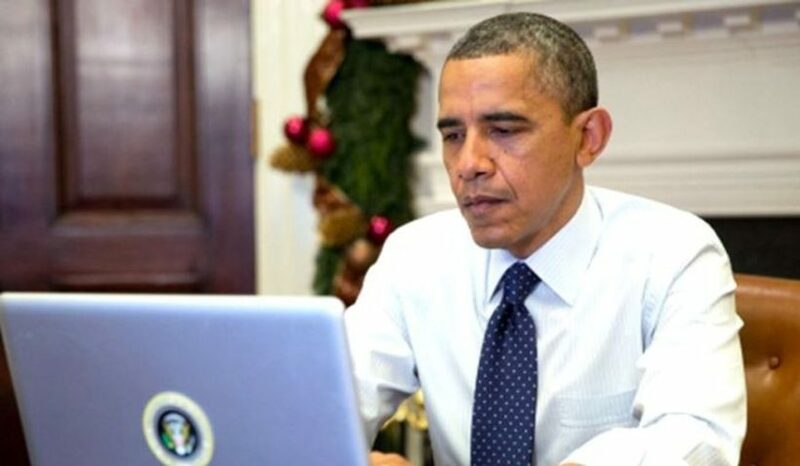 Why do you think President Obama used a pseudonymous (written under a false name) email address when writing to Secretary Clinton at her private server? 4. 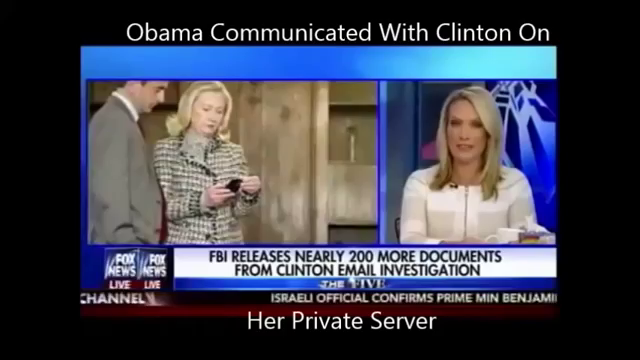 Why do you think President Obama said he did not know about Mrs. Clinton’s use of a private server to conduct Secretary of State business?